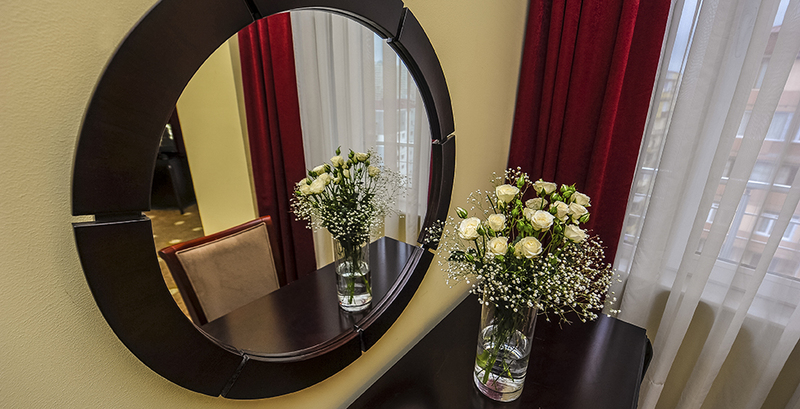 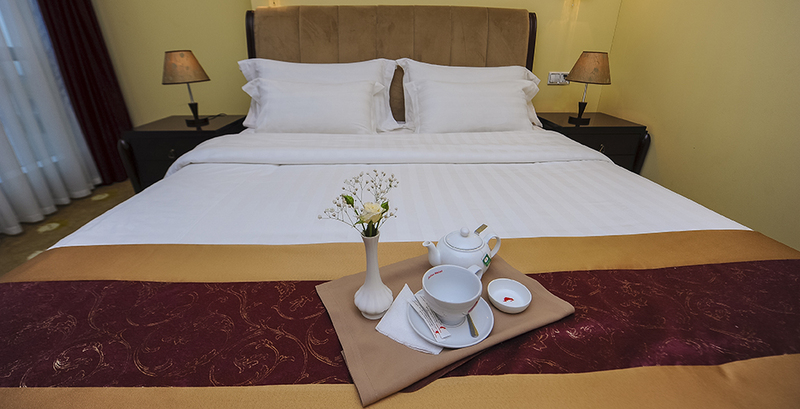 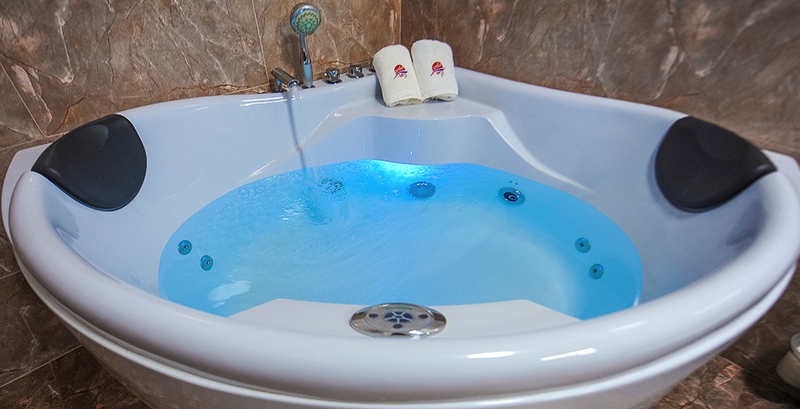 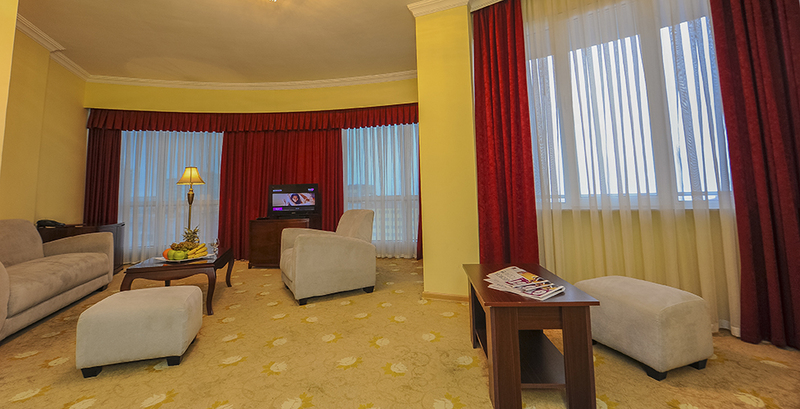 Deluxe Suites are distinguished with elegant interior and warm and cozy atmosphere. 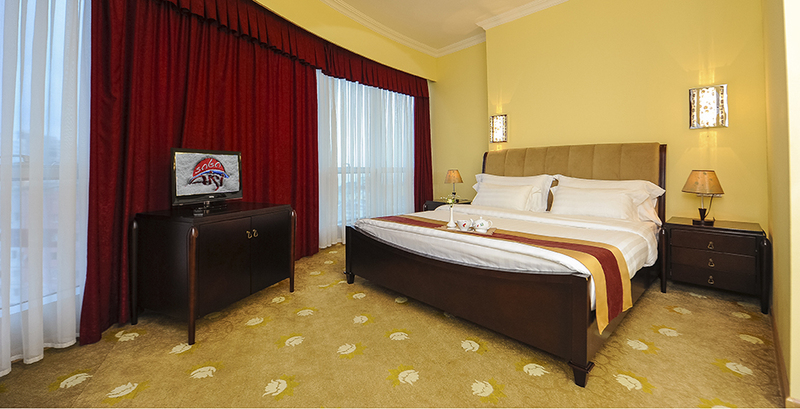 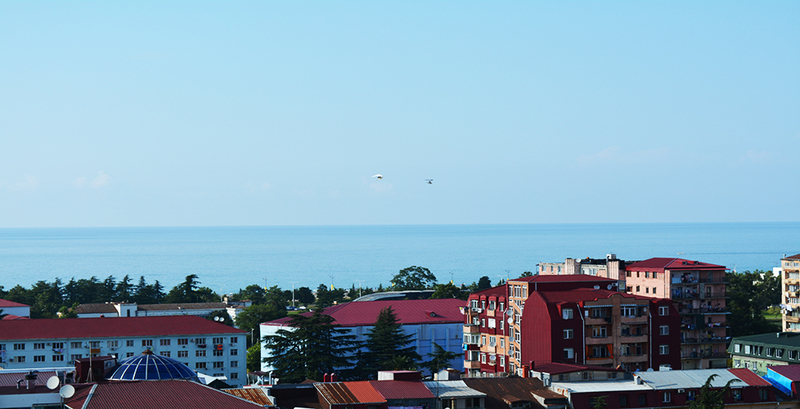 Stylish furniture, large beds, beautiful sea views and exquisite room design will guarantee your best holiday experience. 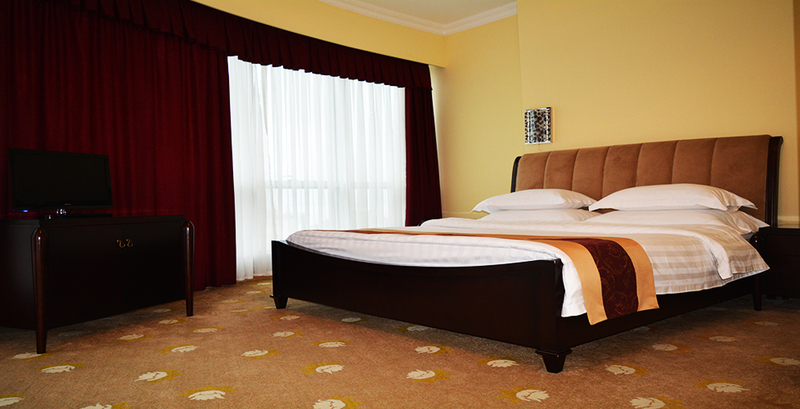 Superior rooms are located on 10th, 11th and 12th floors.